ShootRefreshView is the refresh animation of Kwai App. In fact, It's an animation that opens the shutter. the main point of this animation is how to draw the five line of the shutter. 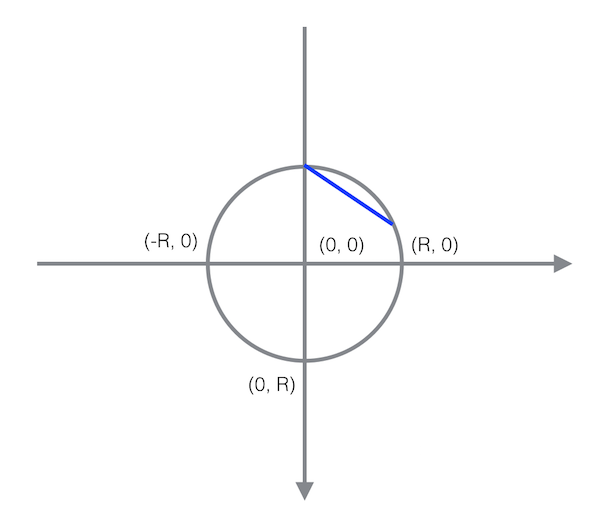 Mainly related to the formula of the circle and line. Note: the following uses the 'Kwai line' represent the six lines of the shutter. Step 1: Rotate the 'Kwai line', but the shutter does not open. Step 2: Rotate the 'Kwai Line' and open the shutter. 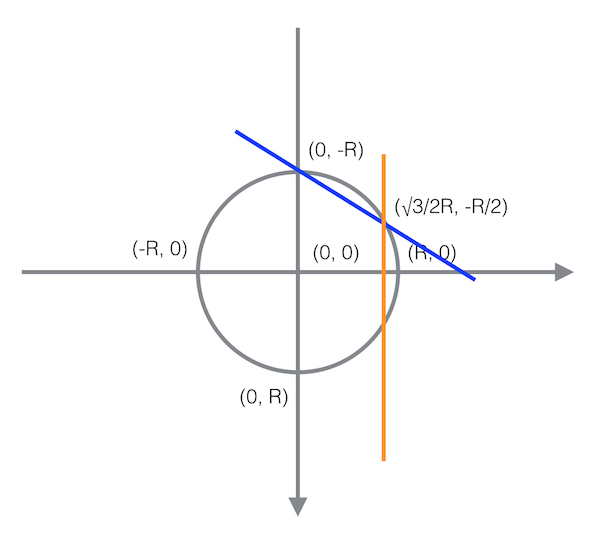 The core idea is how to calculate the intersection of two lines on the following picture. 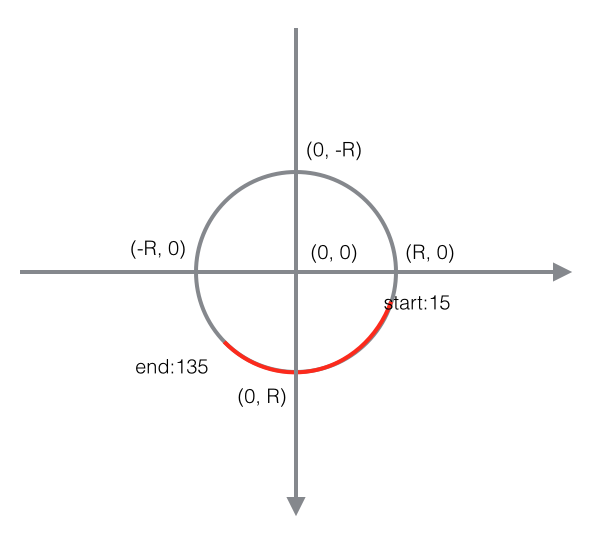 The core idea is how to calculate the intersection of a lines and a circle on the following picture. The last step is easy to implement, just set the SweepGradient to the Paint and draw a circle. Camera API in Android is hard. Having 2 different API for new and old Camera does not make things any easier. But fret not, that is your lucky day! A simple stock charting library for Android, supporting time-line, k-line, macd, kdj, rsi, boll index, and interactive gesture operation, including left and right sliding to refresh, scaling, highlighting.